today we started off the day with French class, monsieur Said was away and we had mme Ruqaya teaching us instead. During Arabic class we are still working on the letter ظ.
letter searching on Surah Al-Qariah for the heavy letters. 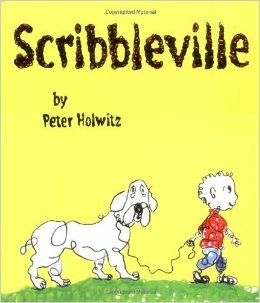 We worked on the numbers 15-17, and read the story Scribbleville by Peter Holwitz and talked about tolerance and accepting other people's differences. We made beautiful artwork in scribbles and it is now hanging outside our classroom.